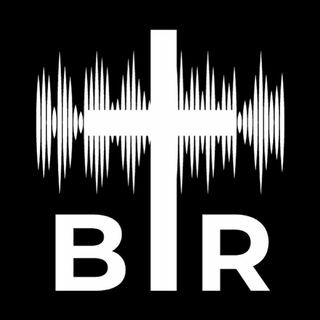 BR 9-6-17: On this edition of Beyond Reason Radio Yaffee talks about the latest with Hurricane Irma and the reaction to it from Florida residents, especially on social media. ALSO Trump decides to get rid of DACA in six months and force Congress to pass the Dream Act, AND Trump makes a deal with the Democrats on raising the debt ceiling. Listen to the show here now!